Our Accident Injury Lawyers have been serving McDonough, Georgia residents for over 20 years. Start your Free Consultation today to get the results you expect with the professionalism you deserve. If you were injured in an accident due to the negligence of someone else's actions our Georgia personal injury attorneys have over 23 years of trusted experience serving McDonough residents. Our legal staff is here to help and ready to get your case started. Accidents resulting injuries can happen at any time. Many people throughout the state of Georgia have suffered injuries and were never awarded any compensation. Our Attorneys in the McDonough, GA can help to make sure that doesn't happen to you as well. Our legal staff are highly trained at building your distinct case from the ground up, and have helped thousands of clients get their deserved benefits. Strict Liability The law holds designers and manufacturers responsible for injuries and defective products. This includes designing and selling unsafe products. Intentional wrongs- Includes assault, battery, and infliction of emotional distress. For example, if someone strikes you, even as a joke, you could have a case for battery. Or if a store detective mistakenly detains you for shoplifting, you may be able to win a suit for false imprisonment. In other situations, the defendant acts purposefully to harm the plaintiff. Negligence- This the most common of all conducts. The legal definition states that someone can be held liable for injuries and property damage if their behavior falls short of reasonable standards. How to know you are choosing the right personal injury attorney for your case? A Personal Injury Attorney may have many years’ experience or relatively few. If an attorney has been practicing law for many years, he or she may be swamped with a heavy caseloads making the time needed to give your case enough attention scarce to none. Or maybe he or she isn’t as enthusiastic as they used to be when they first started practicing law. On the other hand having a lot of experience could mean the attorney has a good working relationship with many claim adjusters from dealing with various insurance companies. Or an experienced lawyer may have a better skill at not settling cases if the offer isn’t high enough. Point being, there are plenty of other qualities that make a lawyer highly reputable don't just focus o the number of years a law firm has been practicing law. Our professional legal team interacts with clients, staff, and all involved parties throughout the legal process on a professional and personal basis. We take pride in our passion for each and every McDonough personal injury client we represent and most importantly our negotiating skills are exceptional in attaining a winning settlement. What defines negligent actions in accident injury cases? Most personal injury cases are based on the ideology of negligence. Negligence holds standards for society to behave responsibly and avoid putting others at risk. That doesn’t inquire that in the event someone does become injured or harmed that negligence wasn’t a factor. Negligence does acknowledge the fact that some accidents are unavoidable. To show liability, the plaintiff must show evidence that a reasonably sensible person in the defendant’s position would have acted differently in that circumstance. 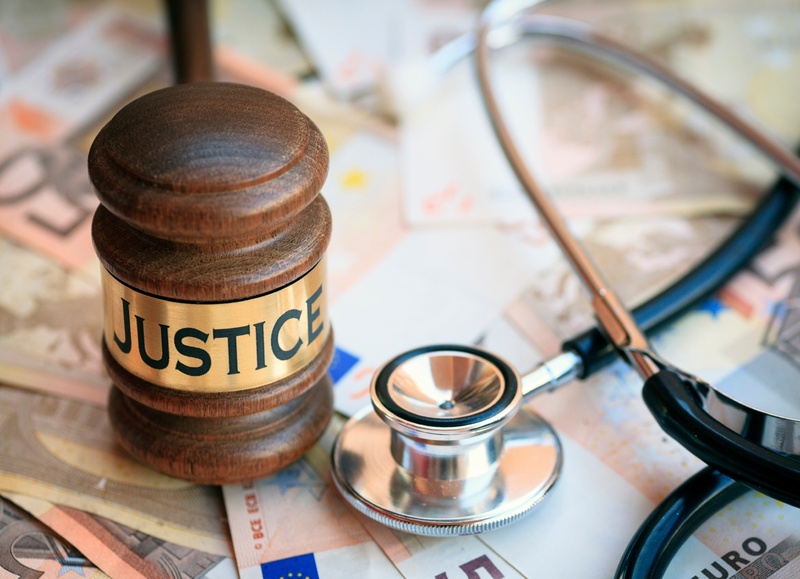 Our legal team will obtain medical records, interview witnesses, retrieve police reports, and any other documentation needed to deliver the evidence bringing forth guilty parties who are at fault. There is a time limit in which a plaintiff can file an injury claim, known as "The Statue of Limitations." Typically the statue of limitations begins from the time the plaintiff was injured or discovers the injury. Statue of Limitations are established by state law and often vary by the type of injury. In the state of Georgia, there is a two-year statue of limitations for personal injury, fraud, and medical malpractice claims; but personal property, trespassing, and debt-collection claims have a four year limit. The intentions of time restrictions on claims is to ensure the integrity of evidence and to prevent people from threatening lawsuits indefinitely. 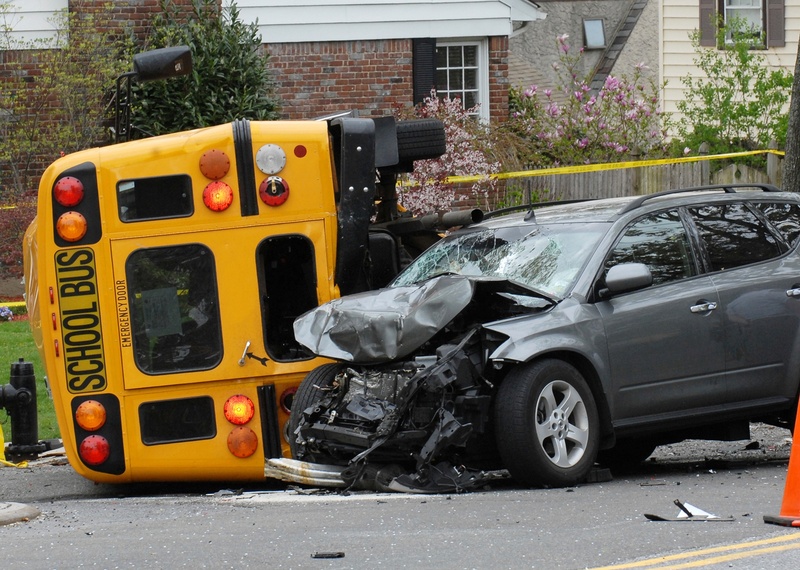 Why you can feel confident hiring our Accident Injury Attorneys? It would be nice if getting a fair accident settlement was easy. None the less, negotiating your personal injury claim with an insurance company can be a tedious and drawn-out process if done on your own or through an inexperienced law firm. Save yourself the stress, and let the our McDonough Personal Injury Lawyers take the lead with our highly experienced legal team and we will help get you the maximum compensation you deserve for your injuries and pain and suffering.